In our continued efforts to make legal services more accessible and help lawyers improve their services, we’re pleased to announce that we now offer cloud services to law firms in Malaysia. 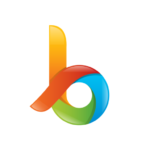 Our cloud services include digital bundle services and enabling mobile payment. Earth Overshoot Day came and went (8th August, 2016) and it’s now more important than ever that we go green! 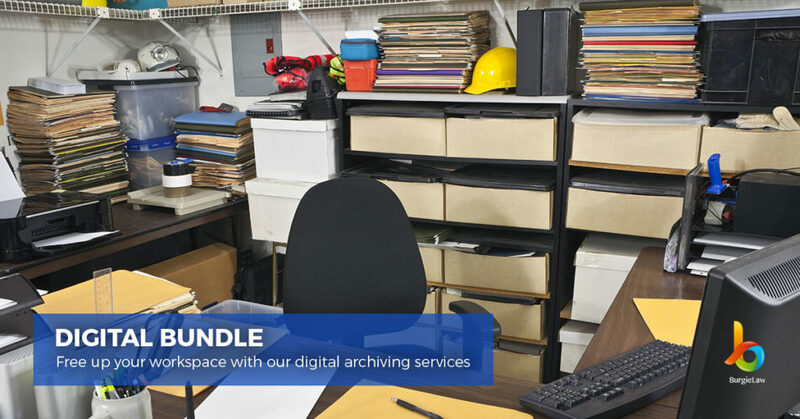 We’re offering digital archiving services to help all you lawyers out there to save time from having to do it yourselves, reduce your paper usage and free up physical work space. 1. 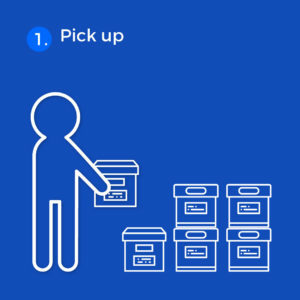 First we pick up your document bundles you wish to be archived digitally. 2. 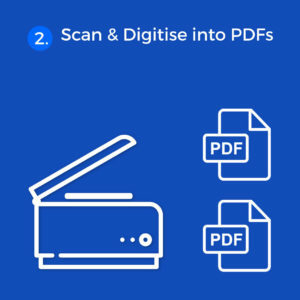 Then we scan and convert them into 2 PDF formats – 1 copy in original image form and the other allows you to search for keywords within the text (text searchable). 3. 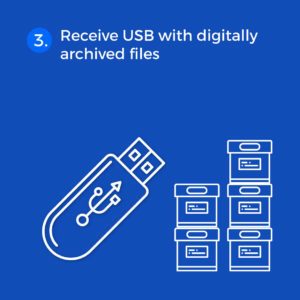 Once we’re done, we return your bundles and a USB drive containing your scanned documents which you can store in your shared/backup server or NAS. Cost begins from RM350 per box and RM3000 for 10 boxes.